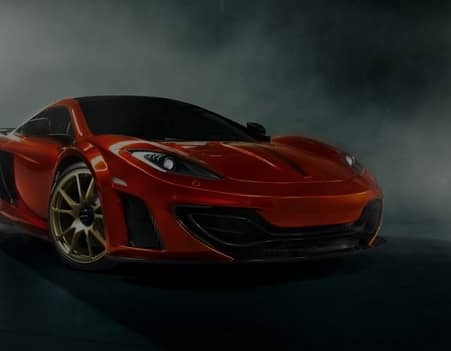 McLaren Boston is honored to be a part of the McLaren team. Our goal is to provide our discerning customers with a personalized buying experience, where we exceed expectations and offer only the highest level of customer service. 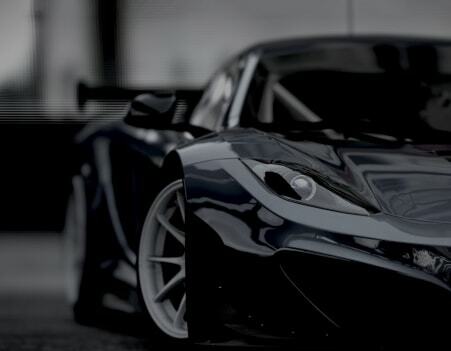 We are passionate about McLaren and inspired by the drive. 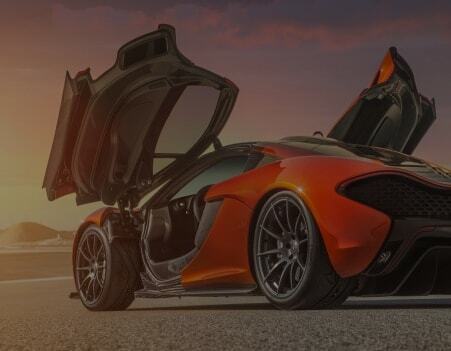 We welcome you to browse our online inventory, learn a little more about McLaren, set up a test drive or contact us at any time for more information. Stop in to see us, Call us at (781) 347-3163, or use the contact form on this site to reach us via email.